Hi guys! 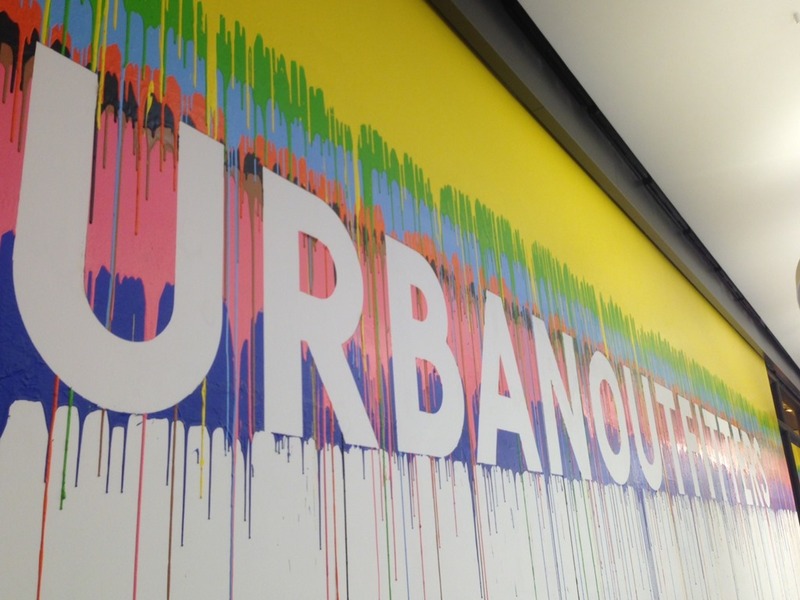 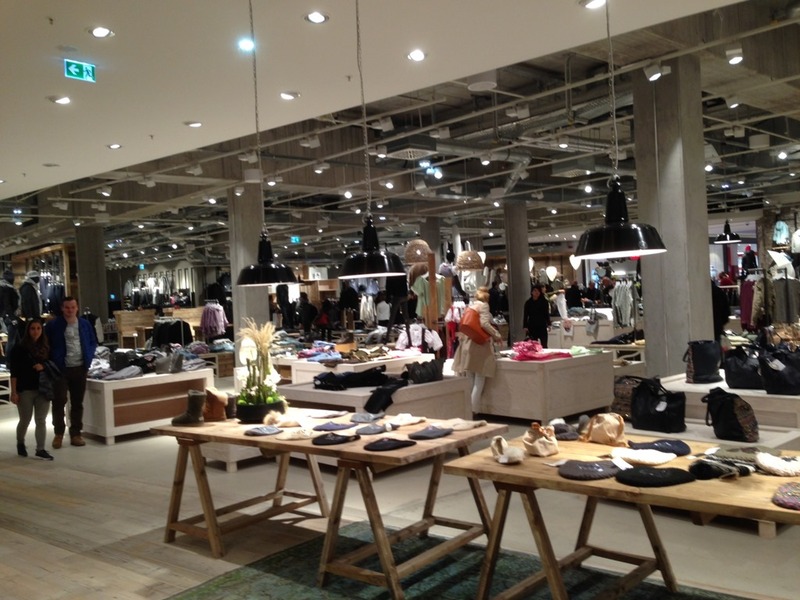 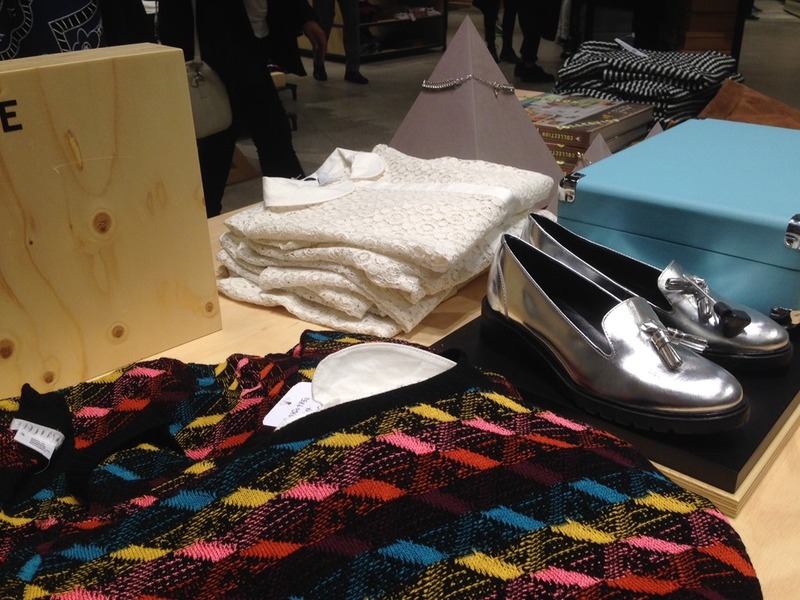 You want to go shopping in Stuttgart? 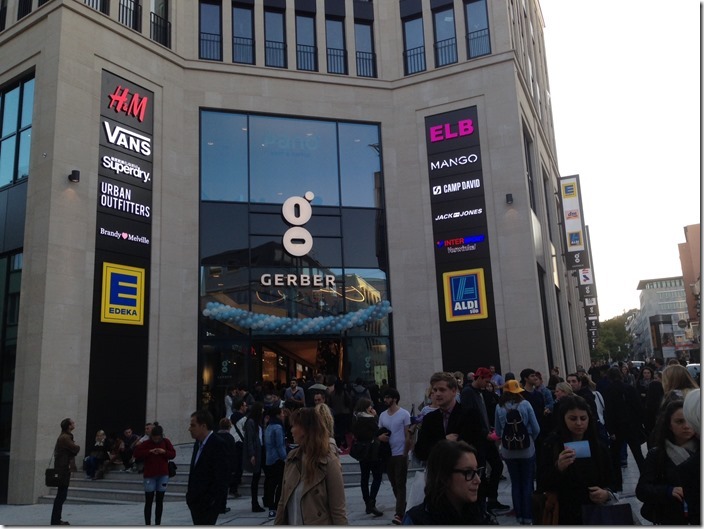 Then you should check out Gerber shopping center in downtown Stuttgart. 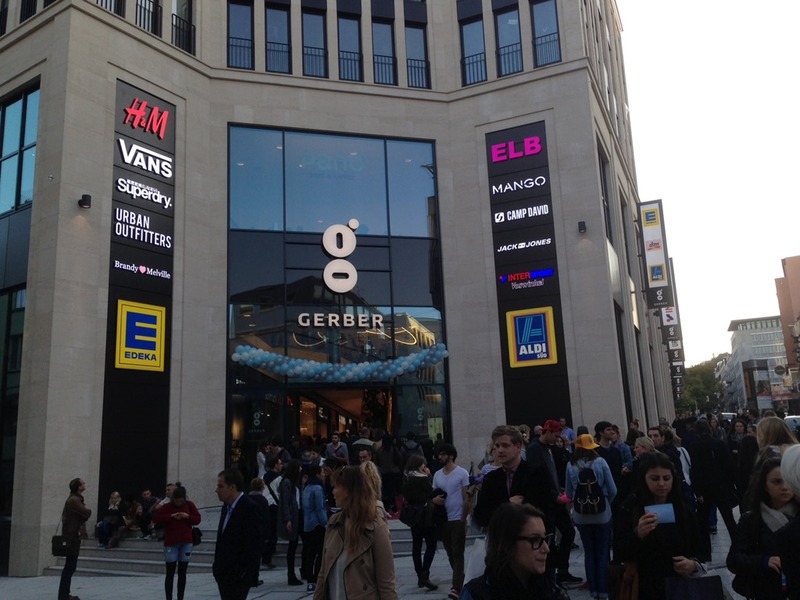 Gerber shopping center is located close to the tram station Stadtmitte, at the intersection of Sofienstraße and Marienstraße. It has three floors and 86 shops and restaurants. 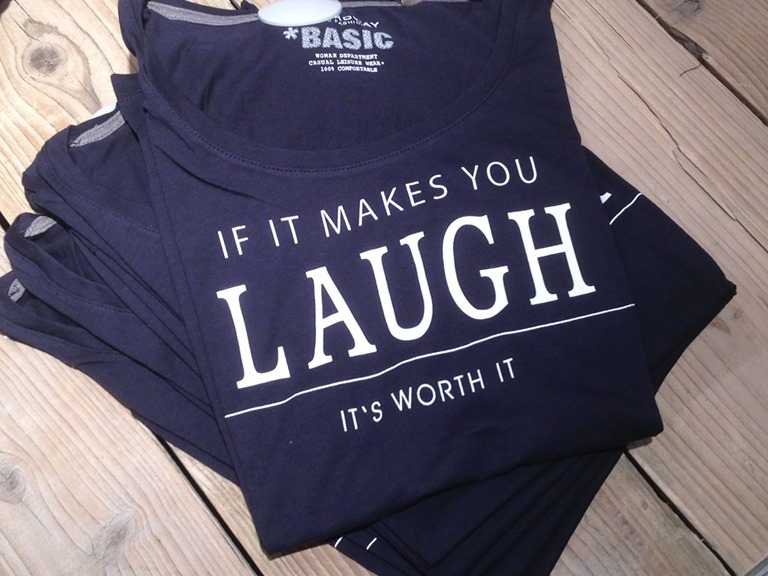 Don’t get fooled by the amount of people on the pictures. 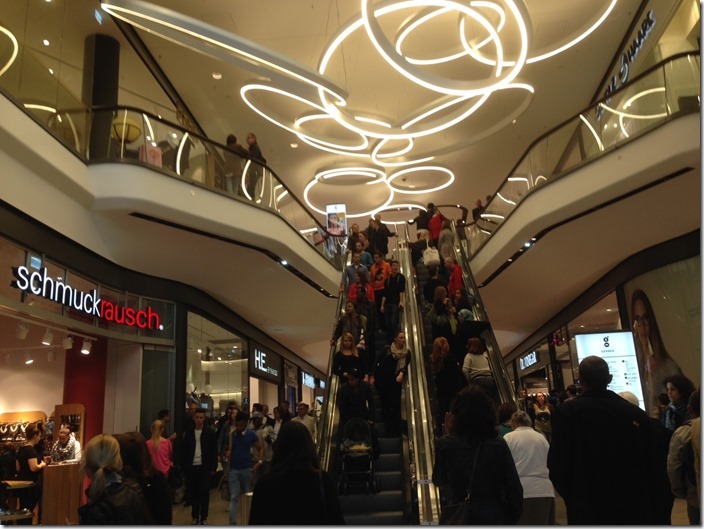 I took them on the day Gerber shopping center opened. Nowadays it is one of the least crowded shopping centers in Stuttgart what makes a visit there actually quite relaxing. 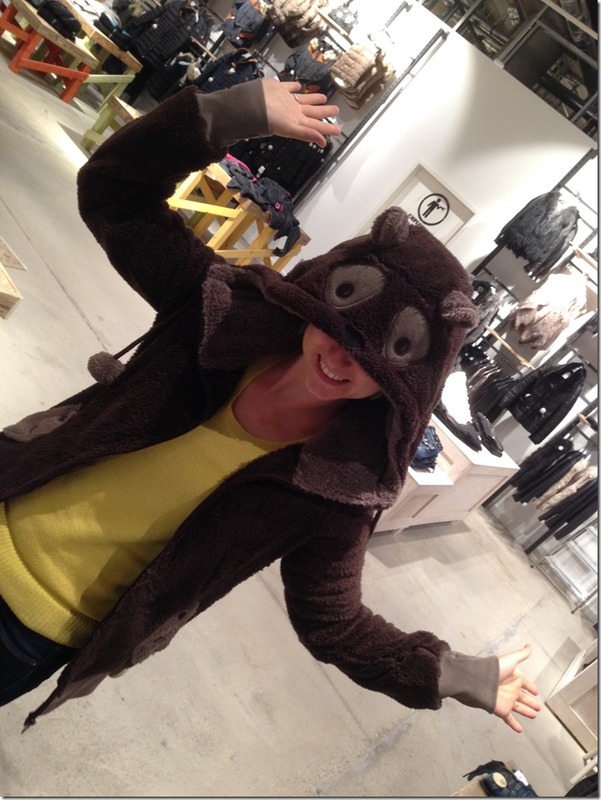 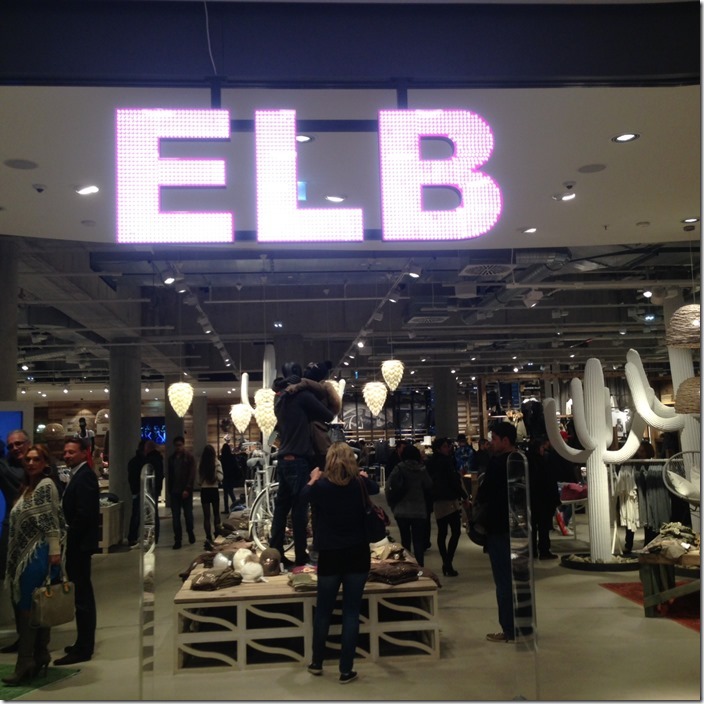 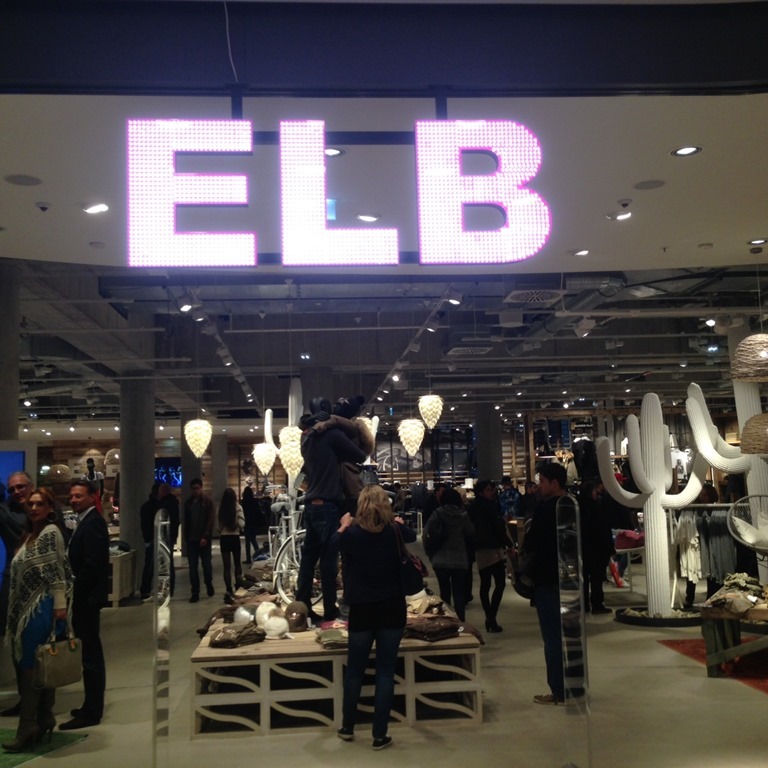 Than there was this shop called ELB which I really like as well because of their fun brands and T-shirts. 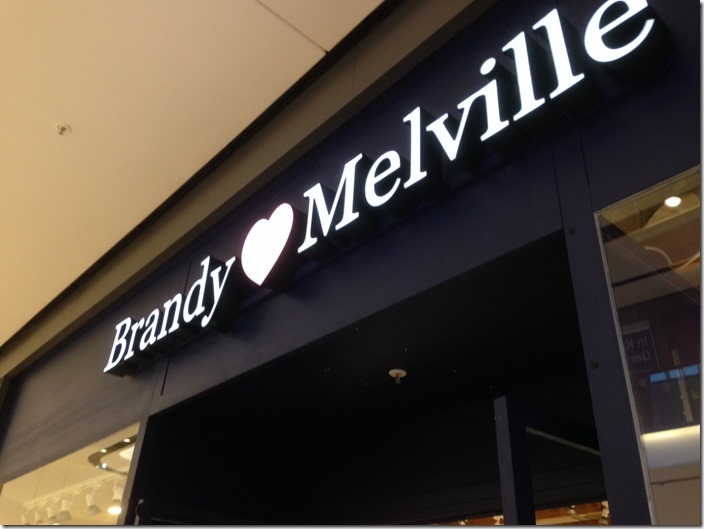 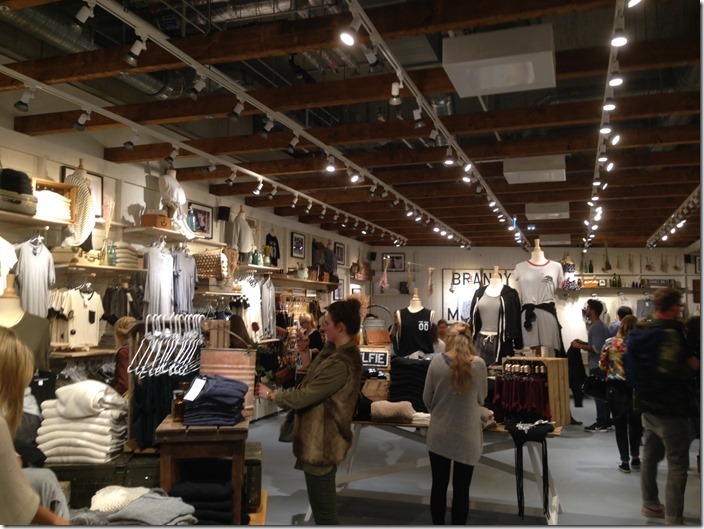 Their store concept is very lofty and open and their cloths are relaxed but special.